The Nierinna Creek Track is a lovely track on the outskirts of Margate starting from Burnaby Drive. 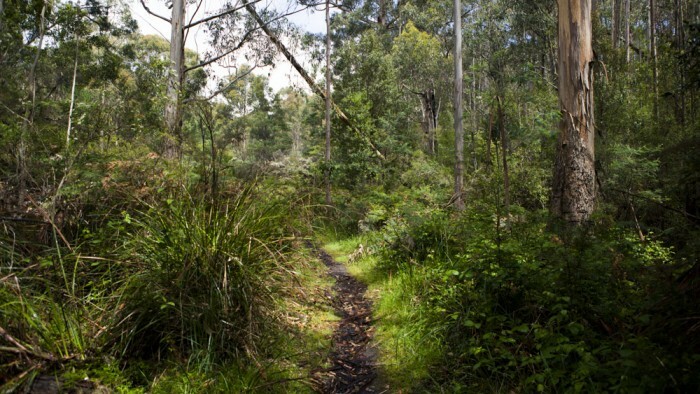 Immersed in beautiful bushland the track follows Nierinna Creek for 6km, occasionally scrambling to the upper sections of the gully. Both dogs and horses are welcomed on this trail. 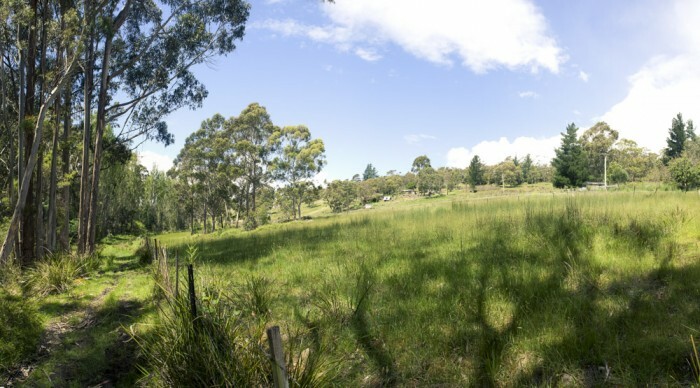 Skirting properties initially, the track crosses an open meadow before climbing into bushland. From here the track steadily climbs, crossing Perrins Road after 30 minutes. Following the creek further the track steeply climbs before descending into lush wet sclerophyll forest; the highlight of the walk. A short distance further the end of the track at lawless Road is reached. Return via the same route or along the road. View Google Map Directions From Hobart head south along the Southern Outlet (A6), continuing on the Kingston Bypass after 10km. At the roundabout take the 4th exit towards Margate for 5km before turning right onto Sandfly Road. 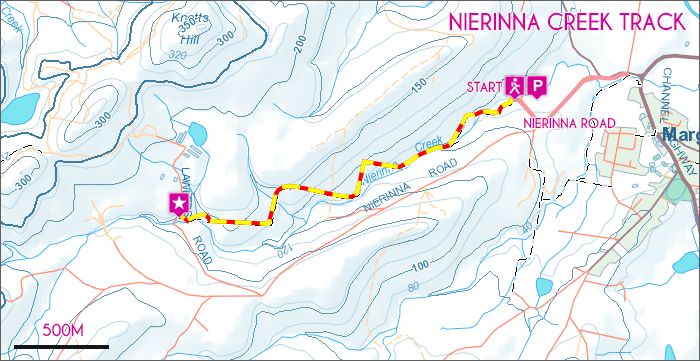 Take first left onto Nierinna Road, then 1st right onto Buranby Drive. 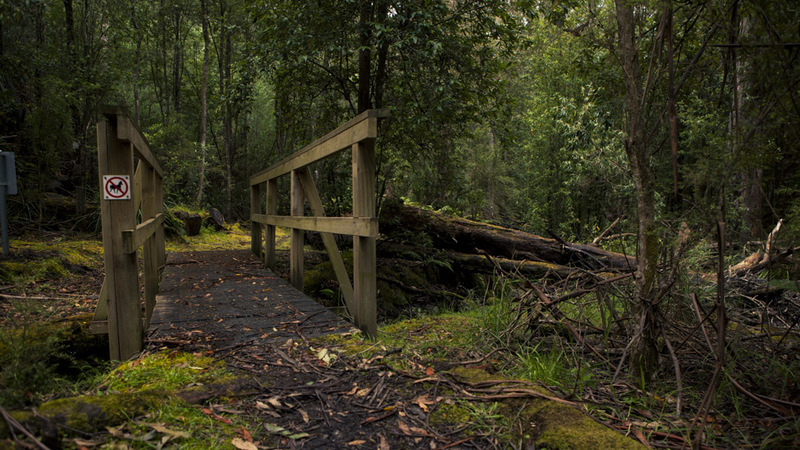 The Nierinna Creek Track begins from the end of this Cul-de-sac.